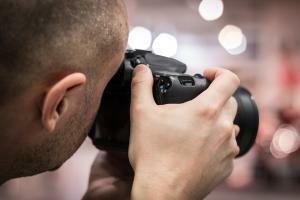 If you’re looking to sell your home on the real estate market, getting the right pictures is imperative. For the vast majority of buyers, the first impressions of your home are the pictures on an MLS listing or advertisement. With this mind, we highly recommend working with an agent skilled in photography or making sure your agent hire somebody that is. 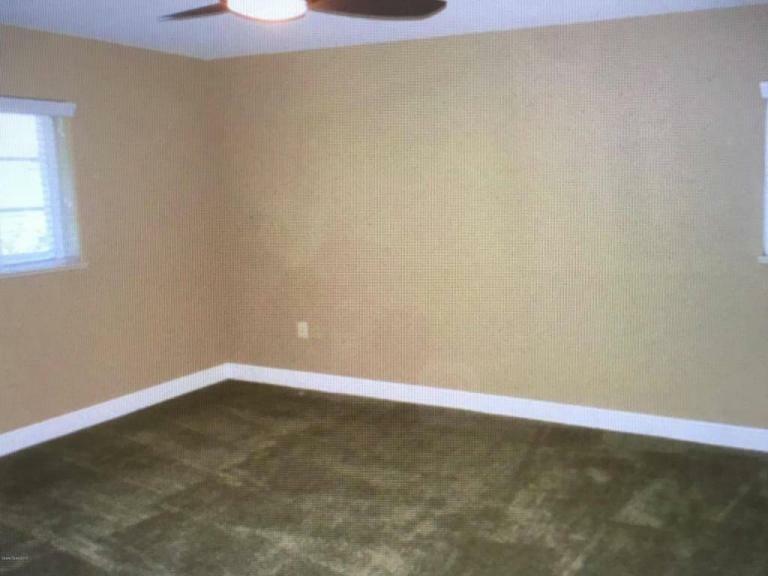 In hopes of hammering this point home, we’ve included some particularly bad photos that have been used to market homes on the local MLS. 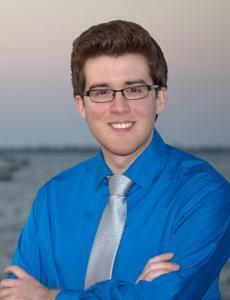 Alongside these are professional, high-quality photos taken by Florida Coast agents. Having the right equipment helps too! 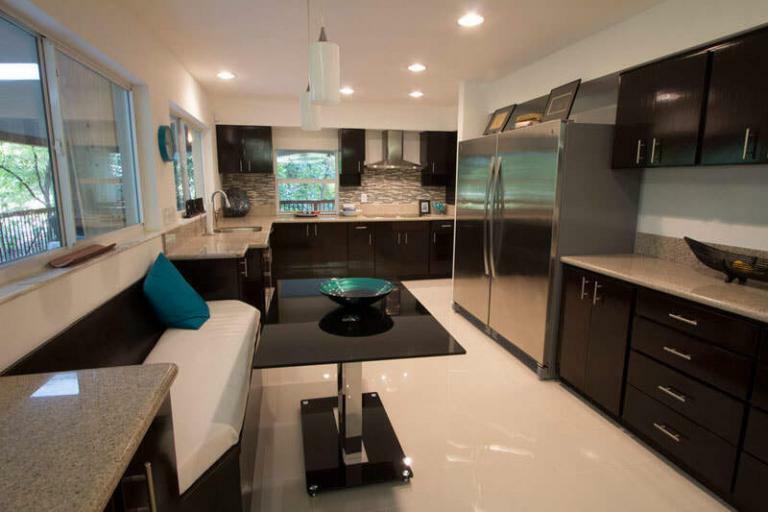 Is it a $389,000 kitchen… or a garage? 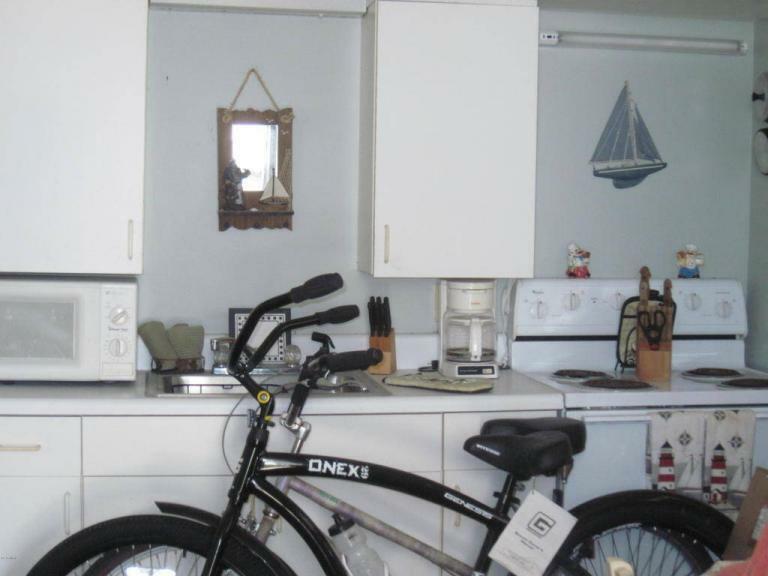 The second photo is how a kitchen picture should be… in full view and unobstructed by foot-powered vehicles. 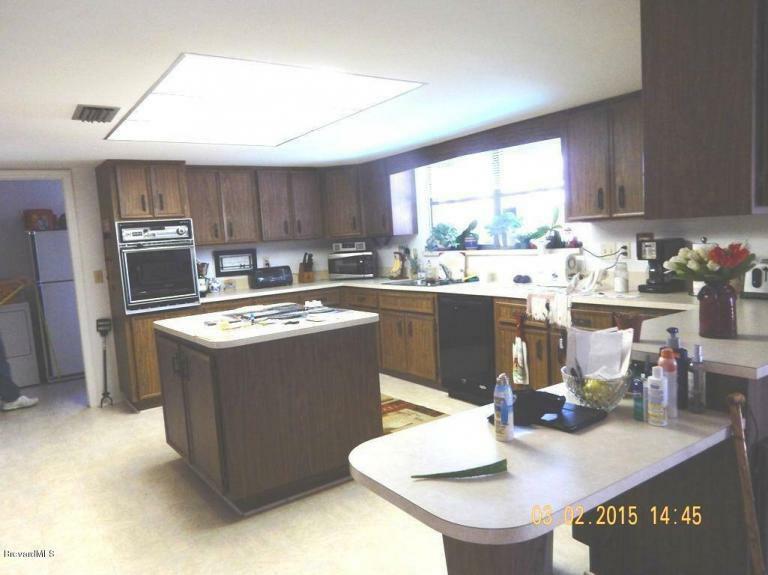 This picture looks more like a game of I Spy than a $525,000 kitchen. 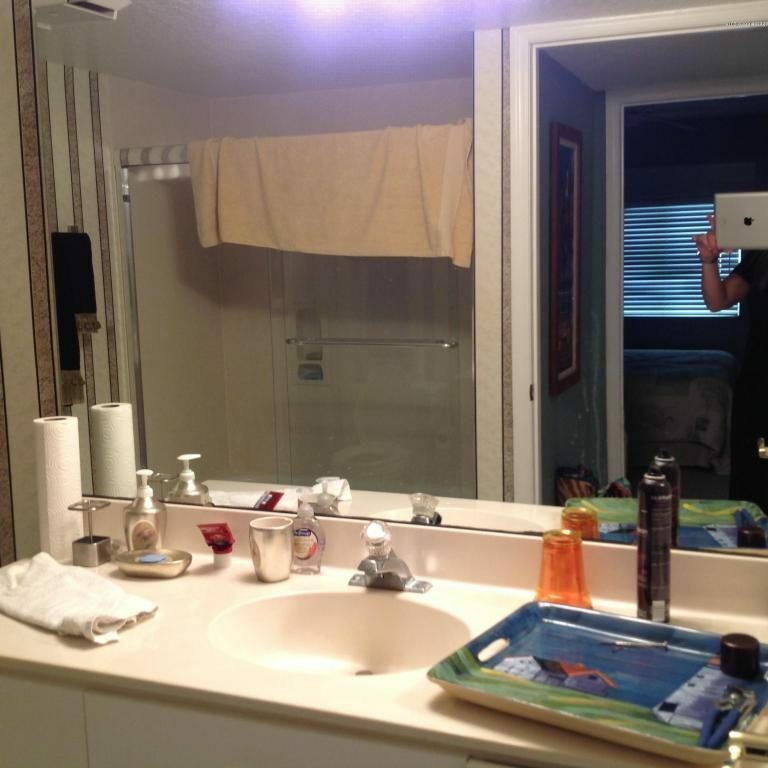 The second photo is clean, properly exposed, and at the optimal angle… this should be the standard for all REALTOR® photos. 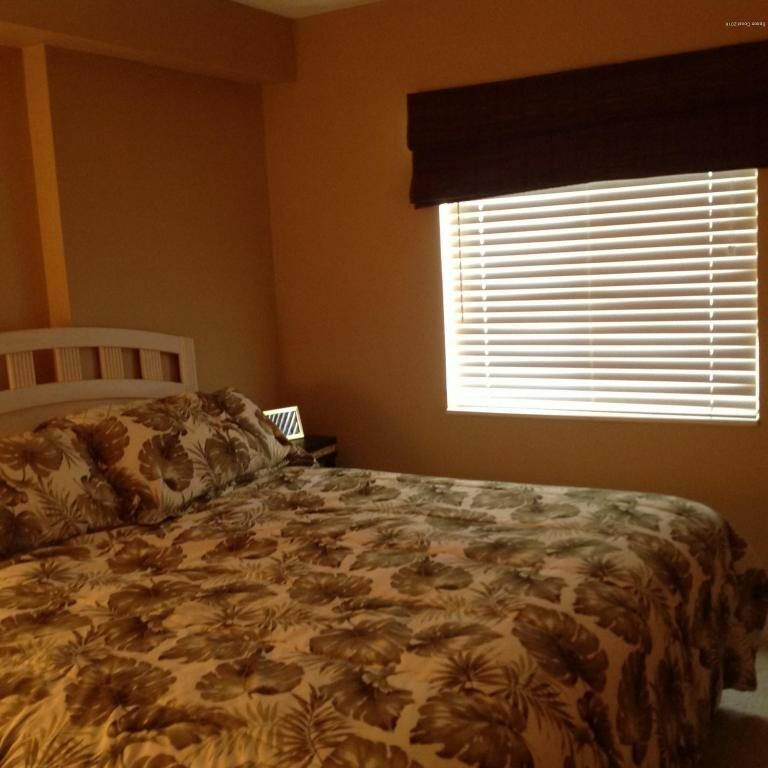 For $550,000 they could’ve at least shown us the whole bed… The second photo is more like it! A full view of the room is important unless there is a unique feature we want to show off. Does this make you want to spend $639,000? The fuzzy, overexposed quality reminds us more of a headache than a full night’s rest. 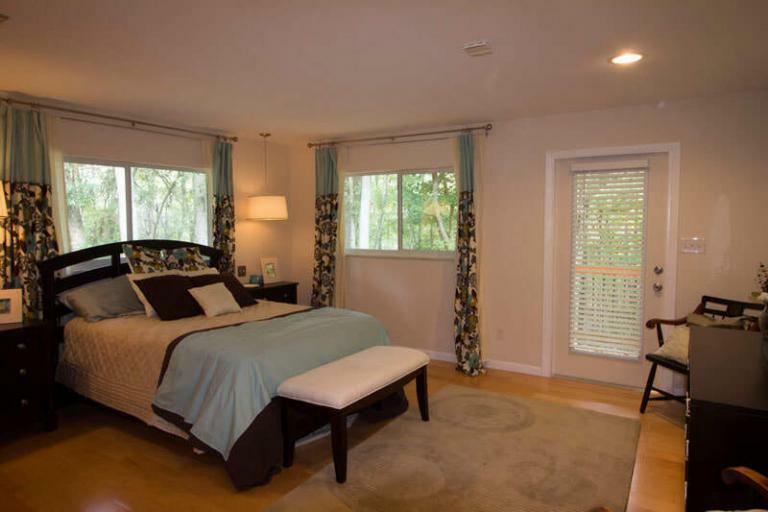 The proper lighting in the second photo makes the room much more inviting for a potential buyer. 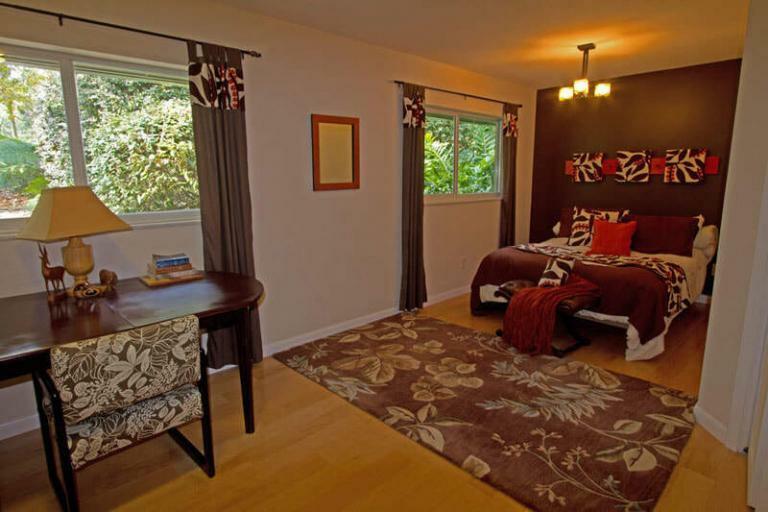 You want a buyer to be able to imagine themselves living in your home. 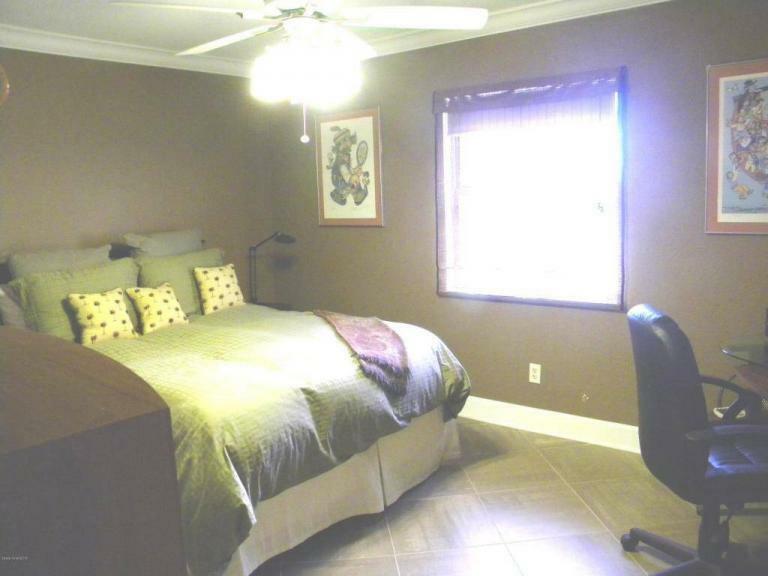 Surely no one was thinking about living in this $550,000 home while looking at this picture. 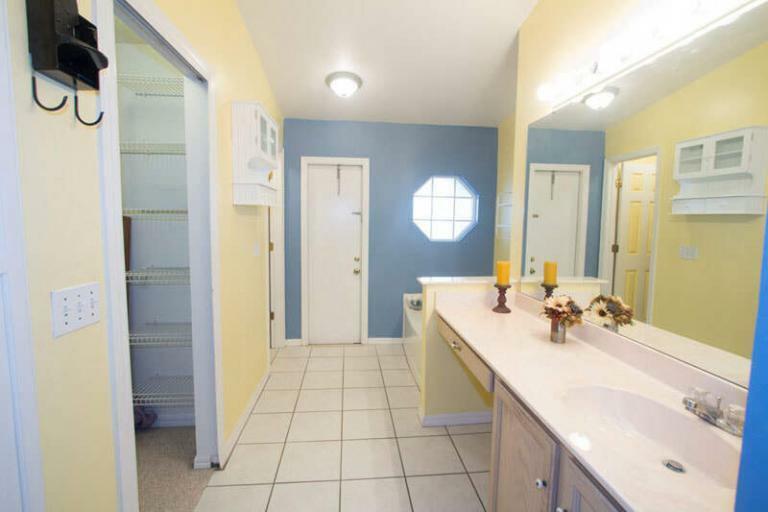 People and personal effects don’t belong your buyer’s future bathroom. 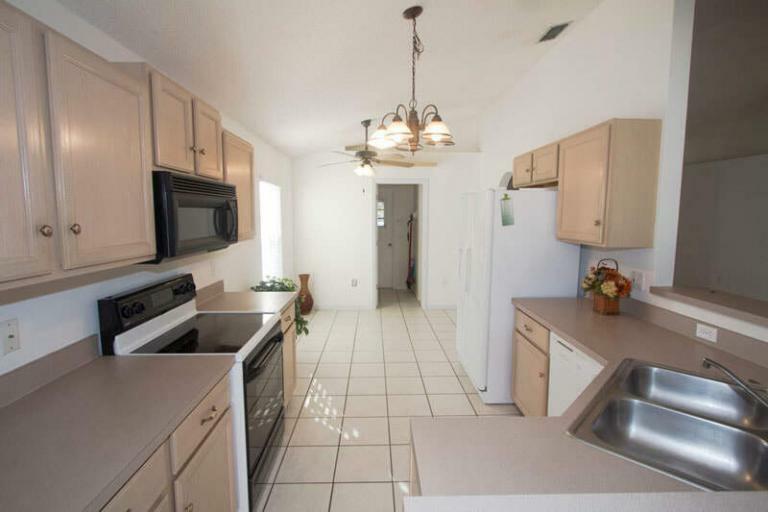 The whole home should presented as clean slate like in the second photo. We were told this is a $525,000 home. It looks more like a crime scene to me. If you’re gonna show off the closet, make sure there’s something to show off. It’s generally not worth even taking a picture if it isn’t a walk-in space. 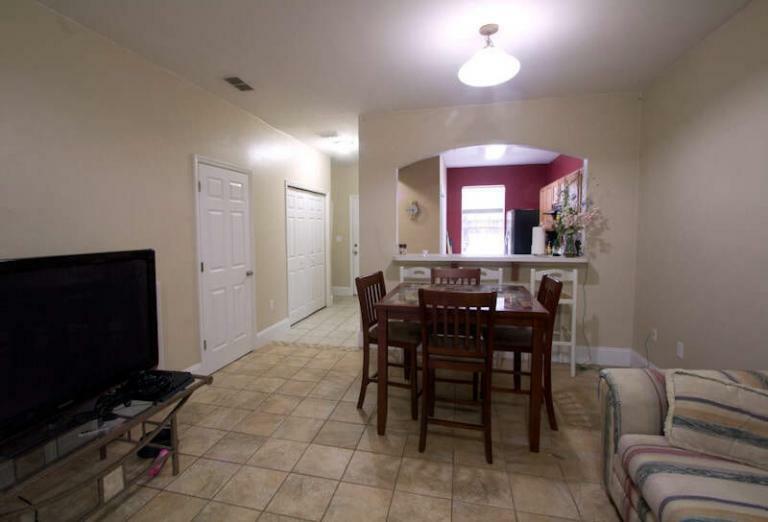 If you need to show an empty room, you should at least get a good angle. We even got a peek of the bathroom as an added bonus. 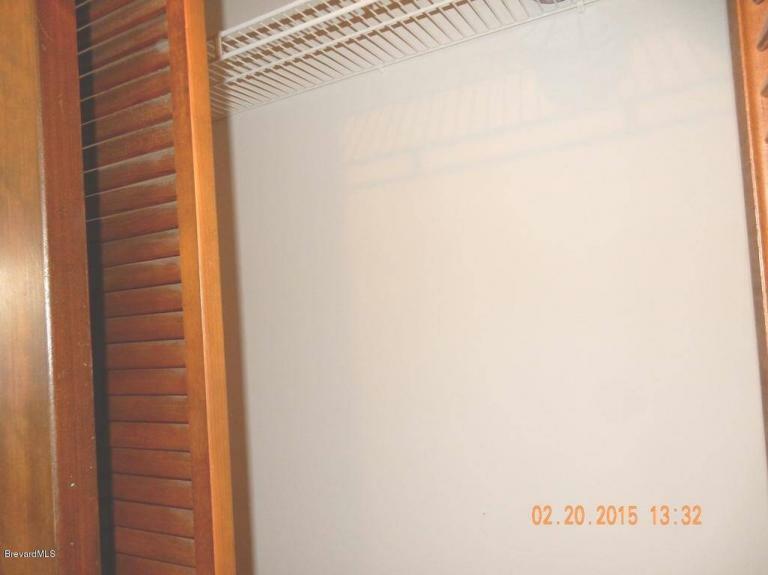 And here in our $800,000 condo the main focus of our tour is… this lovely wall! 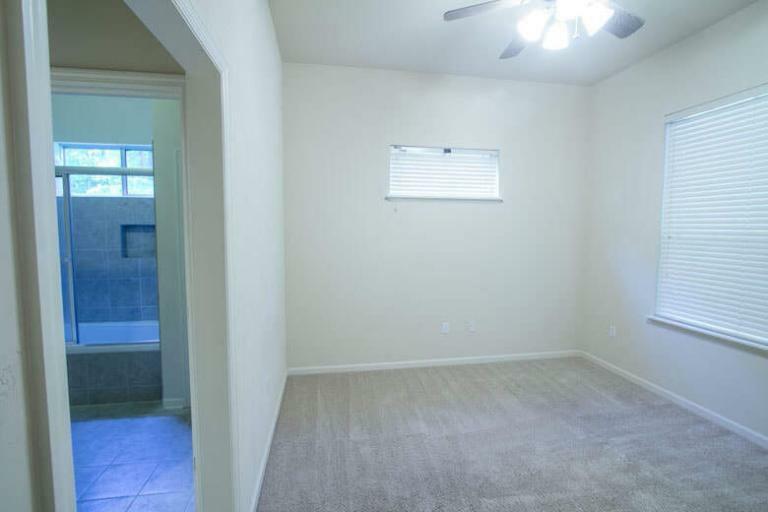 If you need to show an empty room, you should at least get a good angle. In the second photo, we even got a peek of the bathroom as an added bonus. 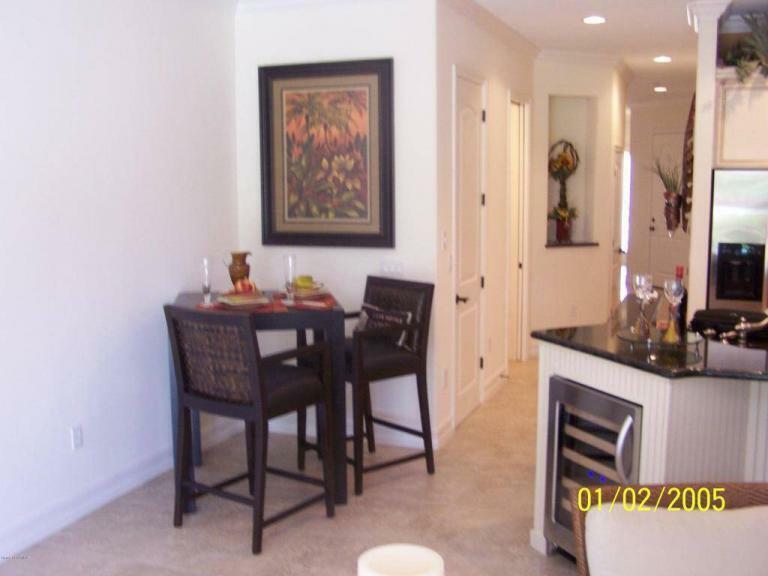 You would never know this was an $800,000 condo looking at this blurry mess. Taking a step back to get a full view of the room really opens things up and makes the space look as big as possible. Also, securing the camera properly and getting the correct exposure prevents that horrible blur. Hopefully the takeaway from all this is that proper exposure, full lighting and a wide angle along with a clean, presentable room make the best possible picture. If you’re a seller, you should strive for nothing less to bring buyers in the door. If you’re a REALTOR®, providing anything less is inappropriate for a paying customer. Good luck and keep those cameras steady!